The gold standard in preconception care, what every woman is told, take folic acid to prevent neural tube defects. Women are recommended to get 400 mcg per day if there is any chance of getting pregnant and 600 mcg per day once pregnant. Adequate folic acid before conception is shown to prevent neural tube defects by 72 to 100%. Sufficient folic acid is connected to a lower risk of autism, and less chance of language delay. So why am I telling you not to take folic acid!!!?? Because folic acid is the synthetic or fake version of the actual vitamin B9 or folate and not an active form your body can use right away. At least 30% or more of Americans do not have the gene needed to turn folic acid into folate. This is called a mthfr gene mutation. Some people can only turn folic acid into folate at a reduced rate due to the type of mthfr mutation they have. Even when a person is consuming enough folic acid, not being able to change folic acid to folate may cause a deficiency in B9. Even if you can convert folic acid to folate, if you get too much folic acid can block cell receptors and can prevent them from having the ability to absorb any vitamin B9. So if you are taking folic acid and have the mthfr gene mutation you might actually be preventing your body from getting folate, and even if you don’t have a gene mutation taking too much folic acid might prevent you from absorbing it. It is a multi step process to change folate to a usable active form of methylfolate and the enzyme mthfr is required for this process. This means some individuals cannot actually use folate or folic acid from any source food or supplement. For these people because of the mthfr gene mutation they have to get folate in the active form to be able to use it. So please think twice about taking folic acid and instead take methylated folate. Get my free Guide to Supporting Your Body With MTHFR here to understand the difference and make sure you are taking the right type of folate for you. 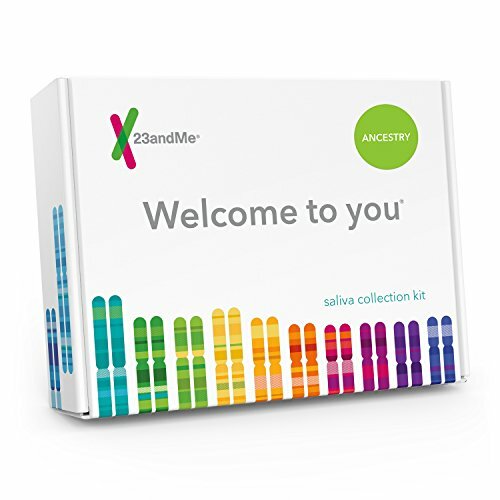 For a complete test of your genes I recommend the test 23 And Me and then using Straight Gene to decipher your results. You can use my affiliate link to order 23 and Me from Amazon.